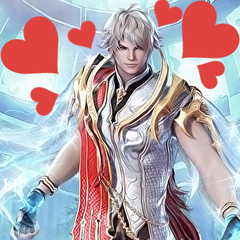 It's time to fill the world of Aion with celebrities from the real life, and you can help us with this! You make a character looking like a famous person from the real life. Celebrities can be of any sphere: actors, singers, your favourite authors and so on. 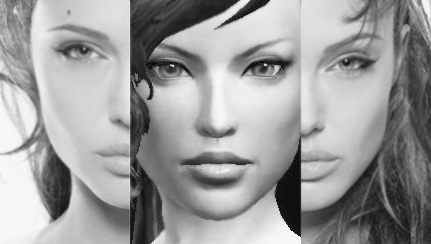 You can create a new character or change the appearance of already existing char. A nickname, matching with the name of the chosen celebrity will be a big advantage. Plastic Surgery Ticket Box (1 day) - provides an opportinity to change appearance of one character an unlimited number of times during one day. - price - 150 coins. After you create the "copy" of celebrity, you must make a screenshot(s) of their appearance and publish it in the special topic together with the photos of the celebrity you were making. Also, you must write full name and surname of the chosen celebrity and the nickname of the "copy' character. Do not delete characters before the end of the competition, so the administration will be able to check if it was really you who made this char, and the screenshot is not from the internet. The winners will be chosen through the voting of players (likes to the posts) + voting of administration. The administration still has the final word on the winners (in order to prevent drining up the likes and biased voting). Good lick you in the competition!